WHO Director-General, Dr Tedros Adhanom Ghebreyesus made a global call for action on 19th May 2018 towards the elimination of cervical cancer. 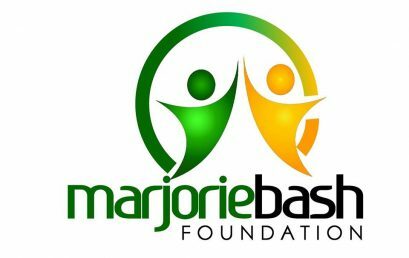 IPVS proudly sponsors the Marjorie Bash Foundation project: « We Can, I Can Conquer Cervical Cancer ». The project had as objectives to teach over 2,000 high school students in Abia State and other parts of Nigeria about cervical cancer and how they might prevent the disease or detect it early. 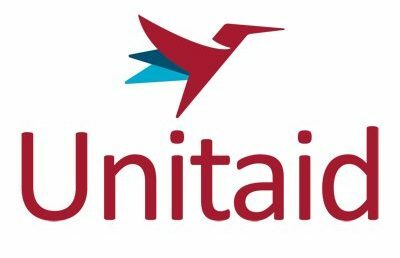 Geneva – Unitaid is seeking to fund smart, innovative projects that will help eliminate cervical cancer, a leading cause of death in low- and middle-income countries, particularly among women with HIV. 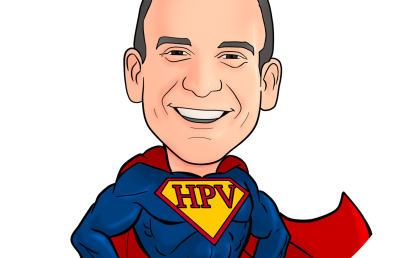 At 44 years of age, Jason was diagnosed with Stage IV HPV Throat Cancer. With a wife and three children, he was determined to survive. Now he wants to stop anyone else from having to go through what he did. 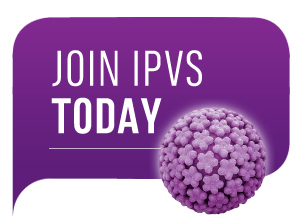 IPVS was delighted to support and endorse the 4th Latin American Human Papillomavirus Symposium on April 26-27 in Buenos Aires Argentina. 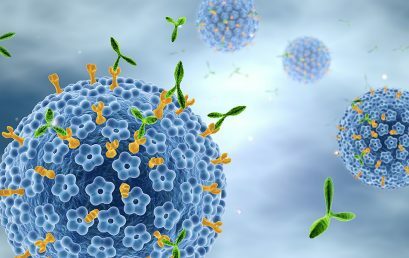 Despite the availability of a vaccine proven to be an effective primary prevention measure to reduce the burden of HPV-related cancers, many challenges remain to achieve universal, gender-neutral HPV vaccination in the EU. 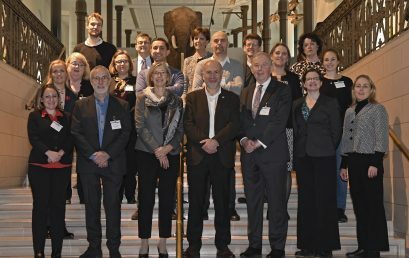 Such challenges were discussed at a roundtable of EU and national experts and patients in Brussels in December 2017. 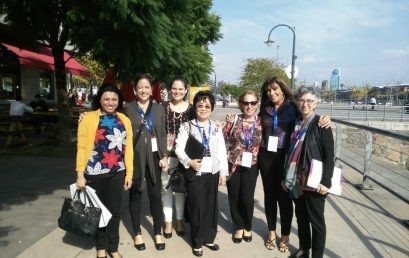 IPVC 2018 TRAVEL SCHOLARSHIP – APPLY NOW! 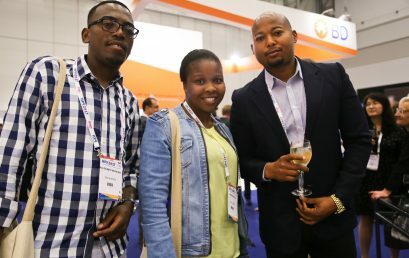 The IPVS is funding scholarships for African researchers to attend the IPVC-2018 pre-conference workshops and main conference. 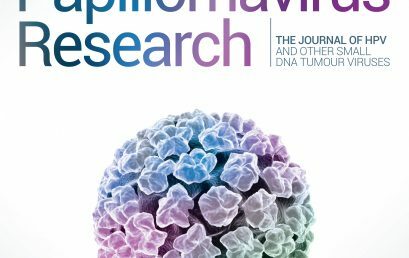 Interesting article by Elsevier, including a top 5 of the latest studies published in Papillomavirus Research Journal that are contributing to ending HPV transmission. 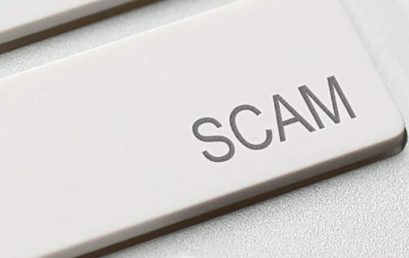 IPVS members will be offered a waiver of the publication fee in PVR Journal if they appear as first, last or corresponding author.